Brad Snedeker of Calabrio discusses how the data contact centres collect can be used to improve the retail experience, sharing three examples. No one ever said working in retail was easy. There are long hours, narrow margins, heavy competition and the threat of loss at every turn. You spend most of the year in the red, hoping for a big holiday season, and sometimes it doesn’t happen. Succeeding in retail is tough, and these days it’s even more difficult. Over the last few years, the retail industry has experienced a major transformation. Amazon is opening stores and experimenting with the elimination of checkout lines. Meanwhile, Nordstrom is successfully opening inventory-free facilities, Nordstrom Local, where customers can pick up online orders, do returns and have clothing altered. This expansion of digital self-service options paired with the reimagination of physical retail is all about trying to create the ideal customer experience in order to increase customer loyalty. Customer service remains the key differentiator of bricks-and-mortar retail operations. While most think of this as a friendly face at the checkout or a helpful suggestion in the aisle, customer service extends into every facet of your business, including customer interactions with your contact centre. It’s these latter exchanges we’re going to focus on, because while the customer service interactions that take place here are every bit as important as those that occur in-store, these conversations illuminate some pretty insightful data. By leveraging contact centre analytics to drive a truly customer-centric experience, retailers can elevate the contact centre as a powerful driver of business. Your contact centre is commonly called customer service, but think of it as one big focus group. Customers don’t call to say “hi”. They call because they have a question, a frustration or a need they want satisfied. This is all valuable information. What questions, needs and frustrations are your agents hearing most often? Which problems can you solve immediately? Powerful contact centre analytics can reveal trending topics and keywords in near real time. Trend monitoring allows contact centres to take immediate action and address problems such as a malfunctioning e-commerce platform, inadequate website information or online payment issues–before they lose business or customer trust takes a hit. Remember, for every person who calls, there are dozens more with the same problem who don’t call. Fix the situation quickly and you’ll make them all happy. Modern shoppers are inundated with product choices. In the past, consumers were awed by limitless product assortments, but in recent years are now gravitating toward smaller, more curated collections tailored to their needs. For example, a midsized online retailer leveraged contact centre analytics to build and refine a list of its most popular products. 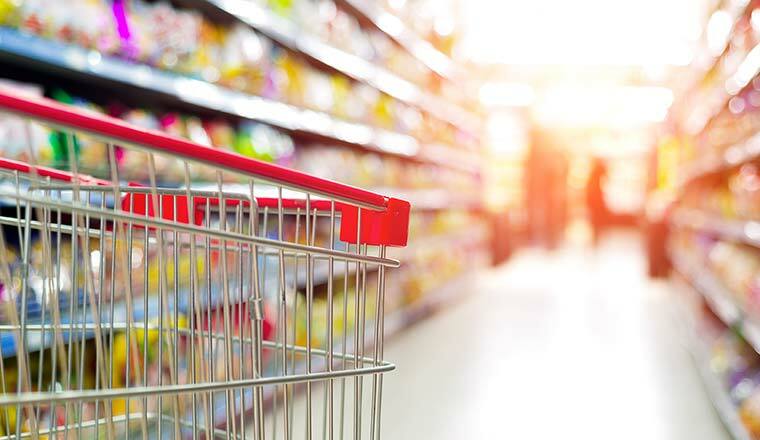 The retailer cross-referenced customer demographic data to build distinct top-product lists for unique segments of its customer base. Those top-product lists were then fed into the retailer’s e-commerce platform, populating its “Products You Might Like” section to drive an intelligent and targeted cross-selling strategy. Data mined in the contact centre extends well beyond the customer service floor and can be utilized to drive business throughout the organization. Savvy marketers can tap into contact centre data and use sentiment analysis to discover how customers view their most recent ad campaigns, home in on the most effective marketing messages, find out how customers view their brand or understand how customer sentiment varies by product line. They can hear straight from customers what works, what doesn’t, what they like and what they don’t like. This access to near real-time market research at an exceptionally low cost allows marketers to quickly adapt their target audience profile, adjust existing campaigns and inform future efforts so they reach the right audience, through the right channels, at the right time. Digital disruption continues to change retail in complex and often unexpected ways, and the voice of the customer becomes a key indicator of navigating change. The information and data that can be pulled from customer interactions is invaluable and should be leveraging this data to help create a cohesive experience across all interaction points. By implementing these strategies, retailers can transform the contact centre from a cost centre to a business intelligence hub that drives the next generation of customer-centric retail.